RESPA®-CF Vortex HyperFLOW™ External / Fresh Air PFP Unit. 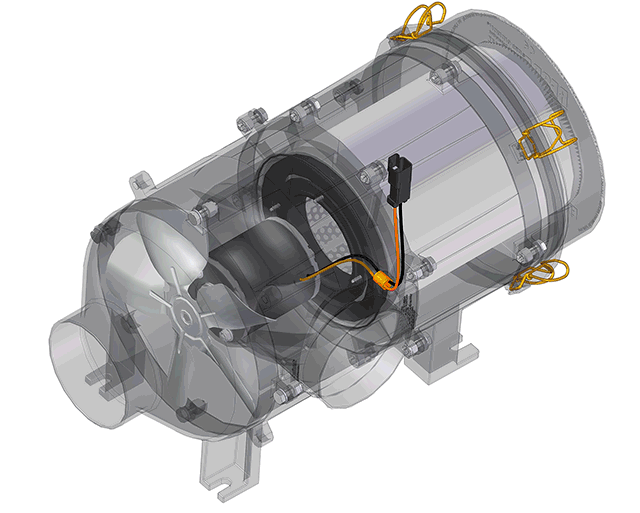 RESPA®-CFX Inline Recirculation Air Unit. In Cabin Pressure Monitoring Sensor (ICMS) Unit.